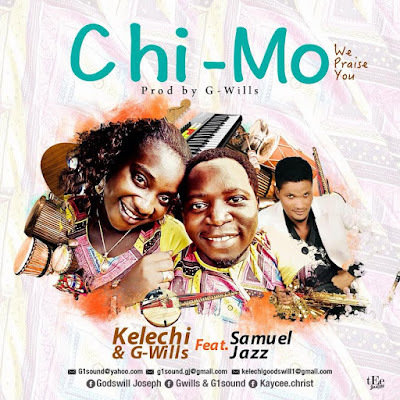 Two love birds – Gwills and Kelechi who have found and shown their hunger for creativity through inspirational music decided to serve us with a fresh joint from their recording kitchen entitled “Chi Mo (We Praise You)”. A song of thanks giving to god for taking them from the back side of no where to the front-side of some were. There God given track is for people who thinks they are no body and are spectators in life.